Thirty-seven candidates are in the running in 17 local races that will be decided by Starr County voters during the March Democratic primary election. In the county judge’s race, County Judge Eloy Vera is seeking re-election but is being challenged by Letty Garza-Galvan, a board member and former board president of the Roma school district. Also up for re-election is state Rep. Ryan Guillen who is being challenged by former state District Judge Ana Lisa Garza, who resigned from the bench in October. 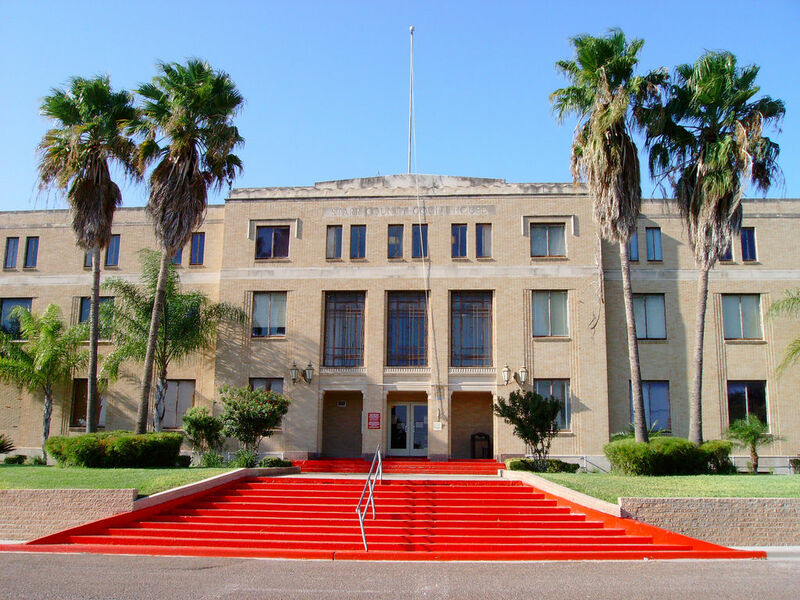 Two races are for a place on the commissioners court. Ruben Saenz, commissioner for Precinct 4, is running for re-election against Alvaro Peña, a businessman and father of prominent attorney Jay Peña. In Precinct 2, Raul “Roy” Peña III is running to hold onto the seat to which he was appointed after his father, Raul “Roy” Peña Jr., passed away in June. He is running against Clarissa Gonzalez. Three candidates are running for justice of the peace, Precinct 1. Incumbent Jesse Barrera is being challenged by former County Commissioner Abel Cantu. The other challenger is J.M. “Chuy” Alvarez who unsuccessfully ran for district attorney during the 2016 primary. He is also brother of County Commissioner Jaime Alvarez who unseated Cantu during the same primary. The constable position in Precinct 1 will also be on the ballot after Danny Muñiz, who was elected to the seat in November 2016, was found ineligible to hold office and therefore resigned. Cornelio “Cone” Alvarez Jr., who previously served as constable for 12 years, was appointed to replace Muñiz. Alvarez is running to finish out the term. The Precinct 4 justice of the peace race is the most crowded with four candidates. The incumbent, Martin “M&M” Martinez Jr., is running against Francisco Frank Gutierrez, Juan Diego Gonzalez and Roel “Role” Valadez. Most of the races, though, have only two candidates. County Court-at-Law Judge Romero Molina is running for re-election being challenged by Orlando Rodriguez, an attorney with offices in Rio Grande City. District Clerk Eloy Garcia, meanwhile, is facing opposition from Orlando Velasquez, a business owner and employee of the U.S. Postal Service from Alto Bonito. County Clerk Dennis Gonzalez is not seeking re-election, leaving the seat open to either Humberto “Bert” Gonzalez, Jr. or Patricio Hernandez who are both running for the position. This post has been modified to reflect that Letty Garza-Galvan is a former board president of the Roma school district.